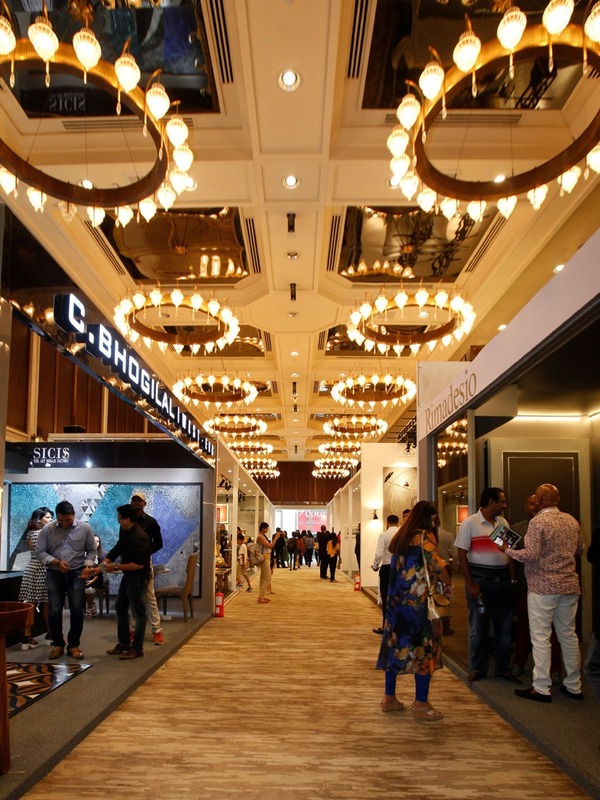 A two-day art and design fair, D/code was a new innovative platform that Shah conceptualised and curated in association with the Times Group. The first of its kind in the subcontinent, the fair focused on regional design, art and craft. Homegrown designers and artists took centrestage as the exhibition brought together leading brands, galleries and design creatives from across the globe providing global access to both artisanal and contemporary practices. Through D/code, Shah hoped to demystify the strength of art, crafts and design in India, bringing the international spotlight on Mumbai as the go-to art and design destination in the region.